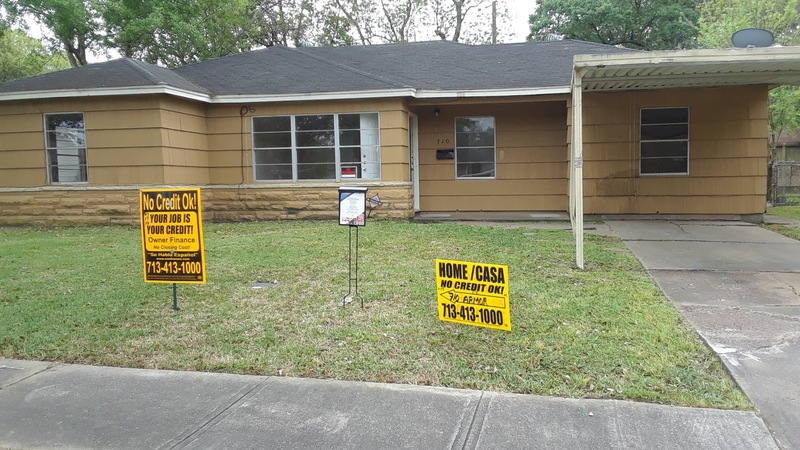 Please send me additional information about 710 Armor Ave in Pasadena, Tx. 1st Room: 10x13 ft. 2nd Room: 10x12 ft. 3rd Room: 11x12 ft. Cute home! It has 4 bedrooms, 1 bath home with a 1-car carport. Tile flooring in the kitchen and dining area. Includes painted kitchen cabinets, installation of shower head, touch ups of exterior and interior paint. Near Strawberry Park!